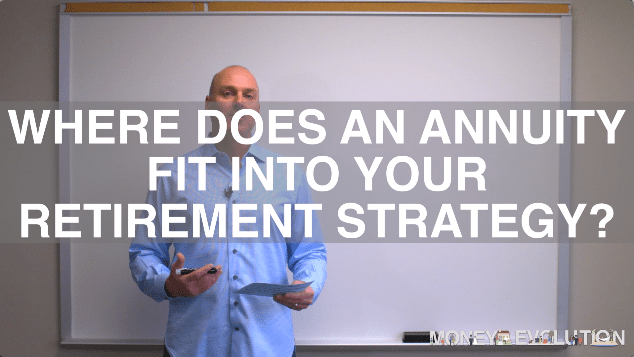 Where Does An Annuity Fit Into Your Retirement Strategy? 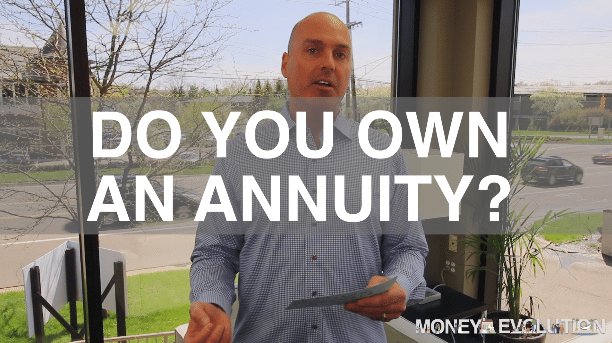 Do You Own any Annuities? Has it been a while since you reviewed it? 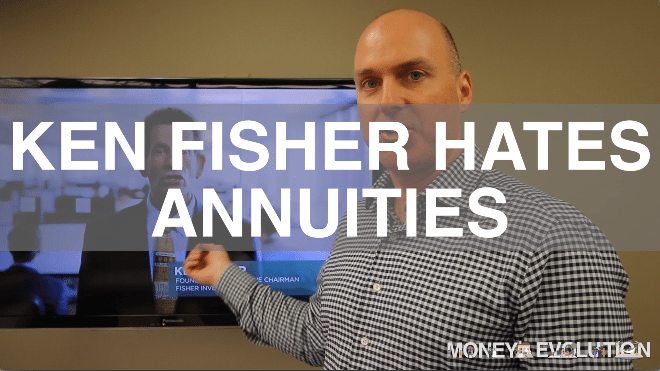 You could be missing out on some of the features your annuity has to offer. 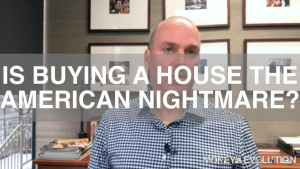 Do you remember why you bought it? 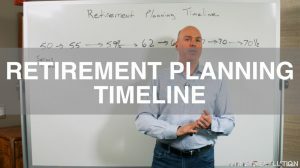 Here’s a few tips to review an annuity that you already own. 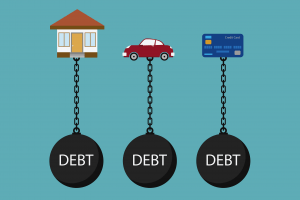 If you have questions, or would like us to review your annuity with you, please call our office to set up a free no obligation introductory call. 248-731-7829. 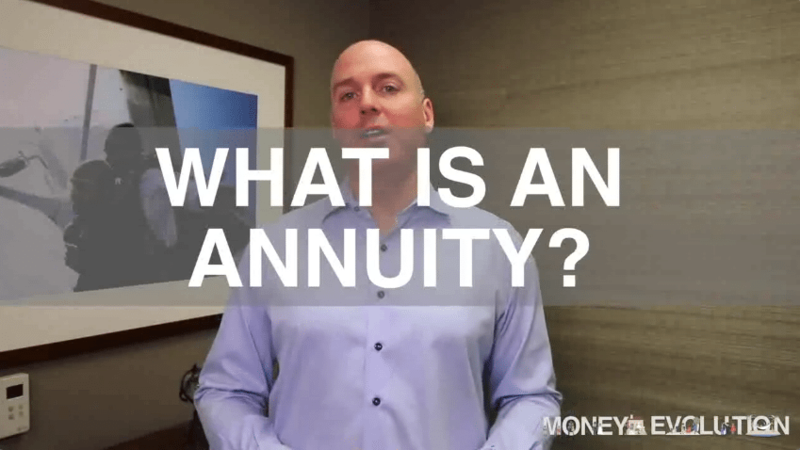 When you hear the word annuity, what do you think of? Is it good or bad? 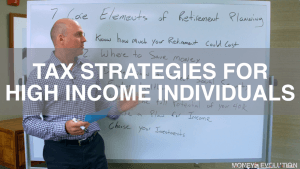 Here’s a very simple explanation. 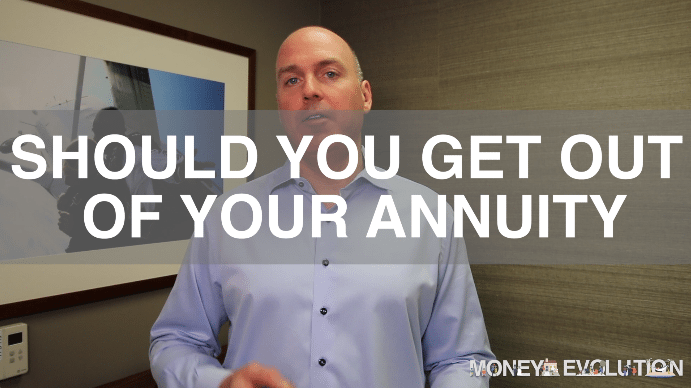 Should You Get Out Of Your Annuity? 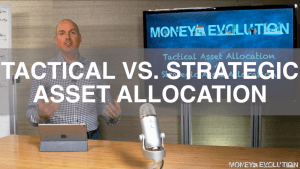 Have you heard negative information about annuities, or is someone suggesting that you cash out of your annuity? 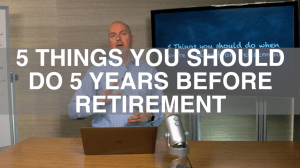 Before you change or get out of your annuity, here are a few things that you should know.